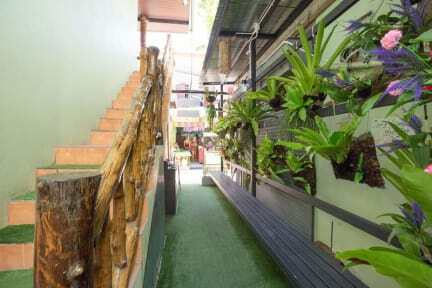 JT.House is a distinct addition to Koh Phi Phi and a smart choice for travelers. The city center is merely away and the airport can be reached within minutes. With its convenient location, the hotel offers easy access to the city's must-see destinations. 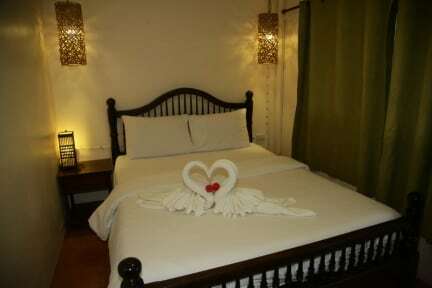 JT.House also offers many facilities to enrich your stay in Koh Phi Phi. To name a few of the hotel's facilities, there are free Wi-Fi in all rooms, Wi-Fi in public areas, smoking area, lockers.